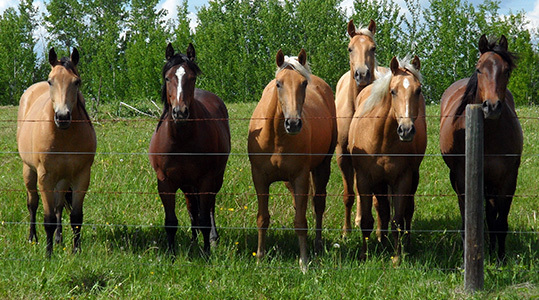 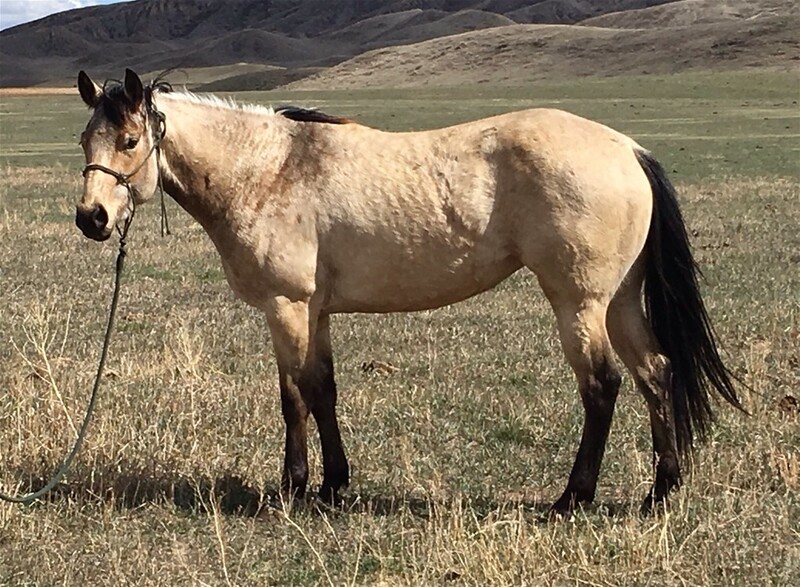 This is a listing of young prospects who will become saddle horses, go into the broodmare band, or horses that are already being ridden and are out working for us. 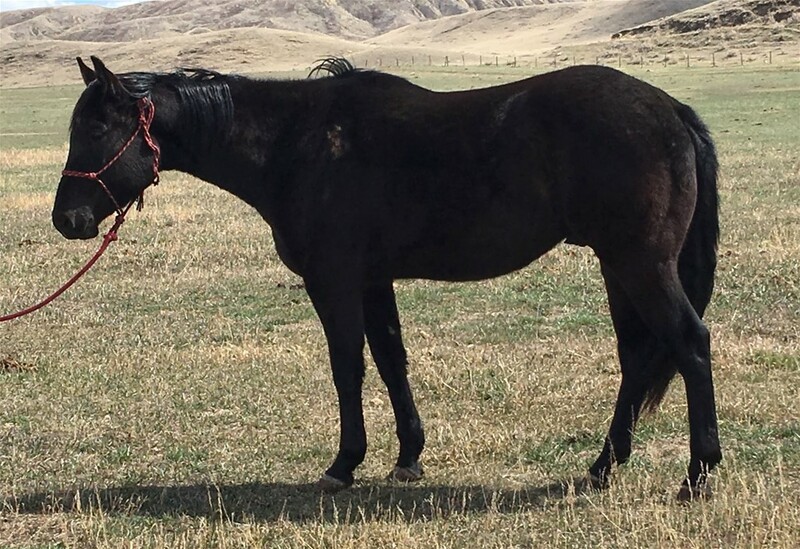 Horses (potential and already working saddlehorses, and stallions) that are currently for sale are listed on the sale page, the current year foals are listed for sale on the foal page. 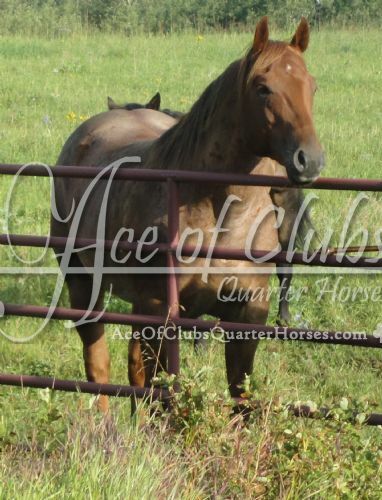 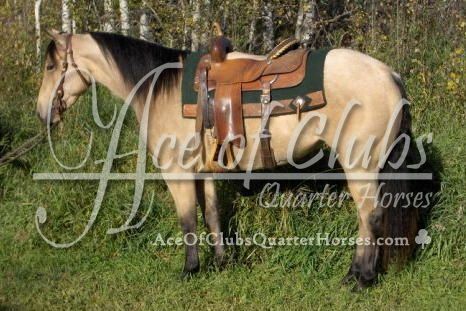 "The brand of quality since 1996"
Copyright © 2006 - 2019 Ace of Clubs Quarter Horses – by Dreamweaver Webs Ltd.